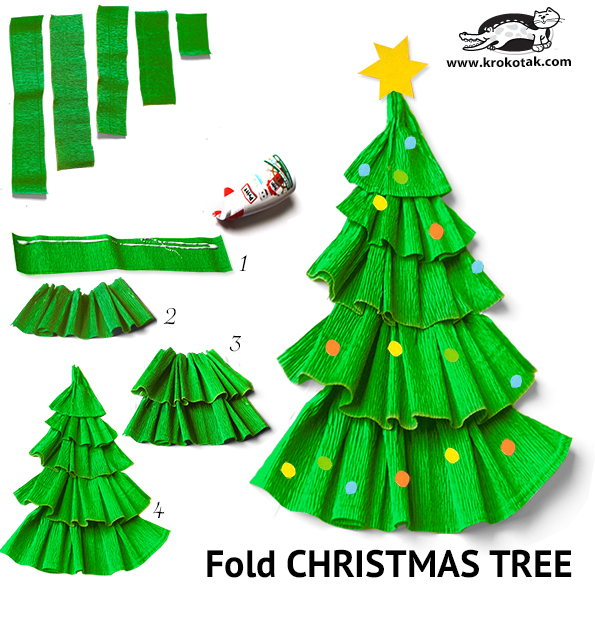 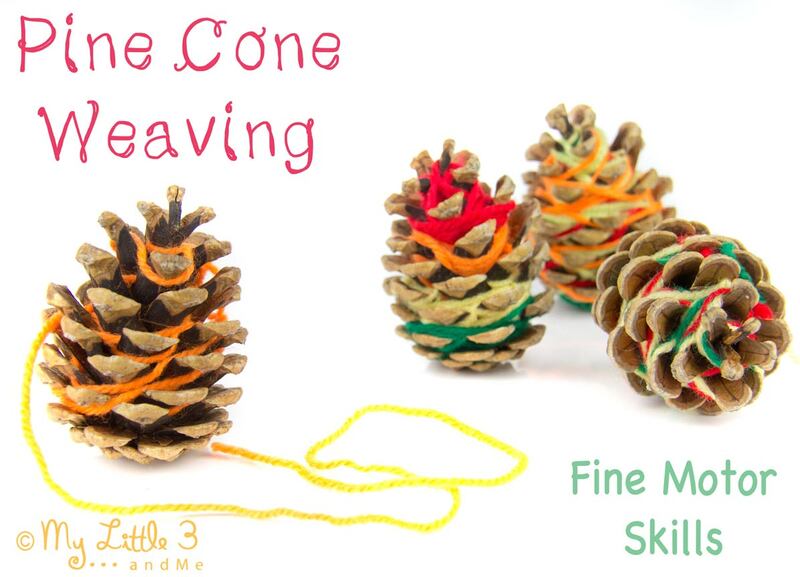 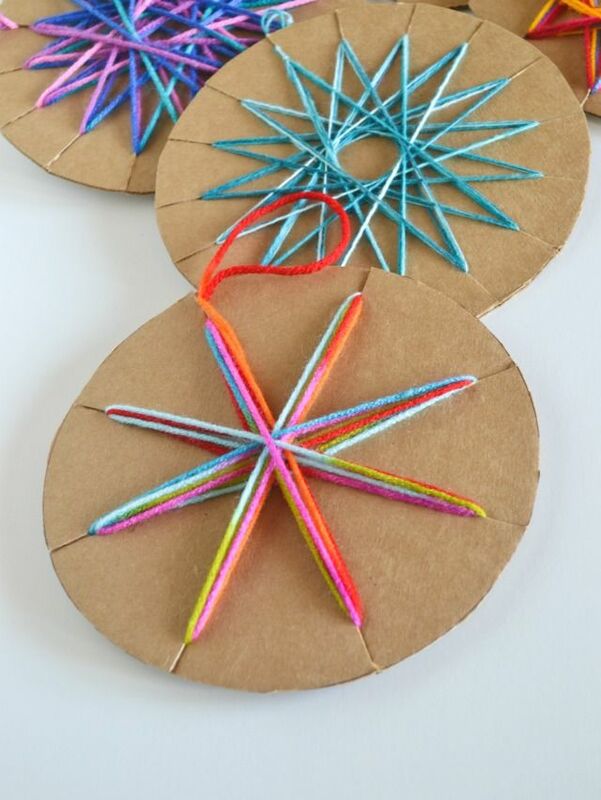 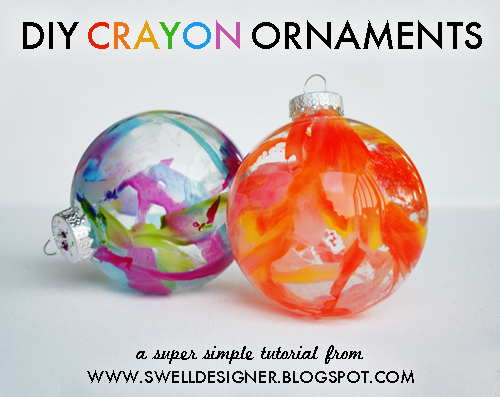 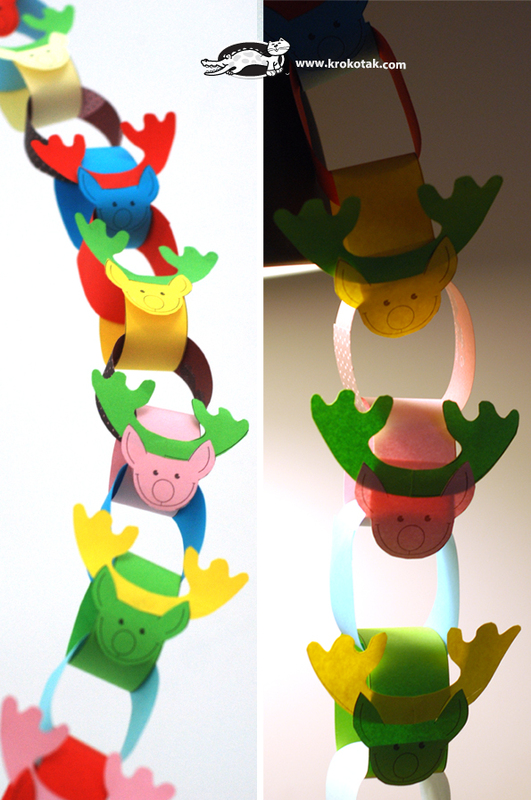 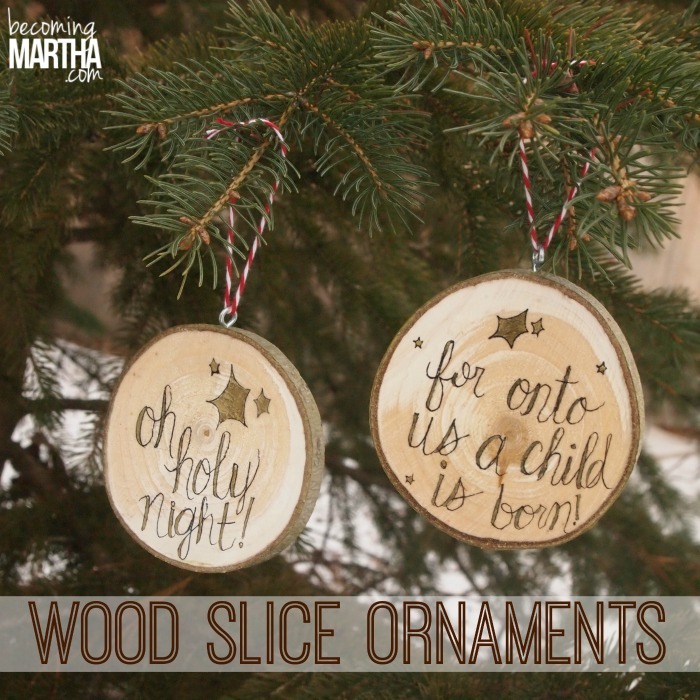 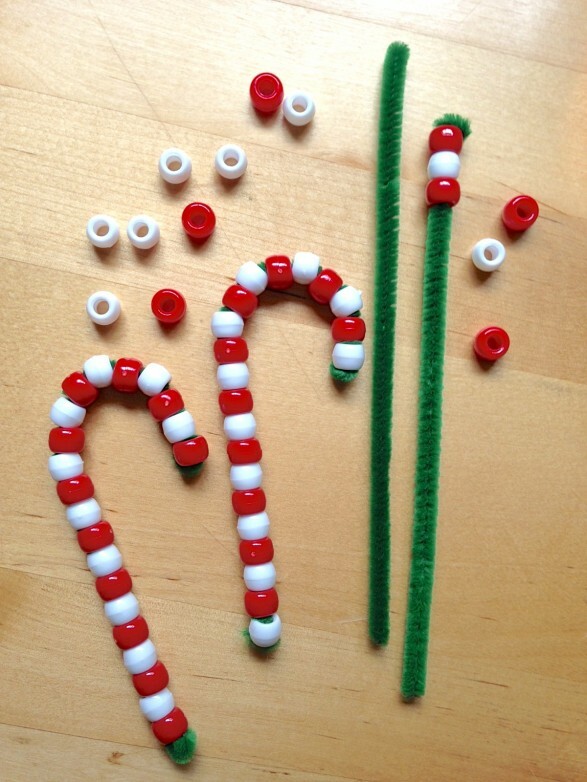 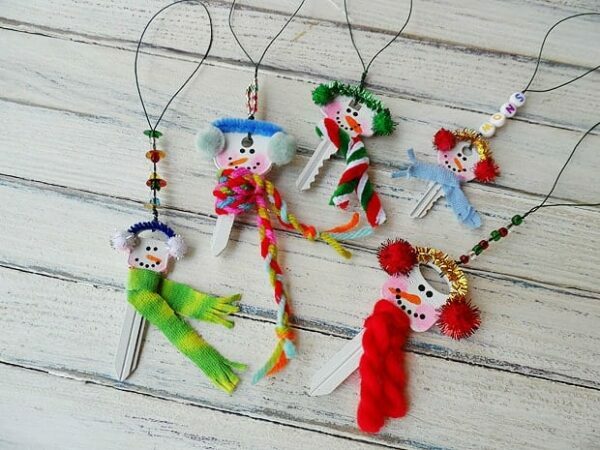 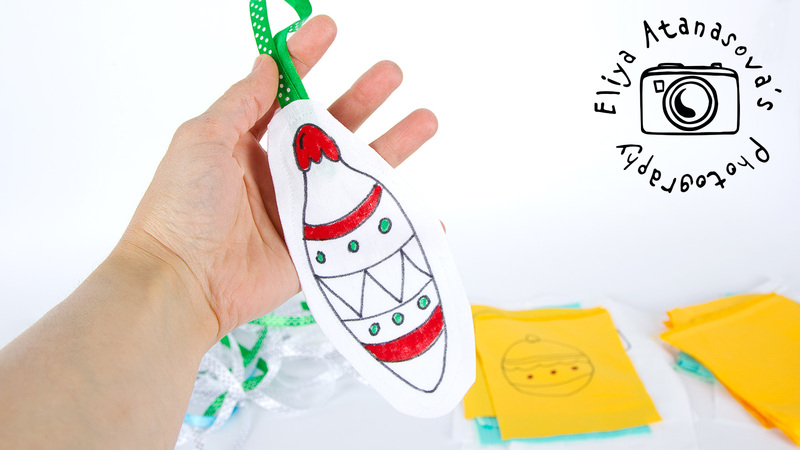 Looking for easy Christmas crafts for kids to make with your children? 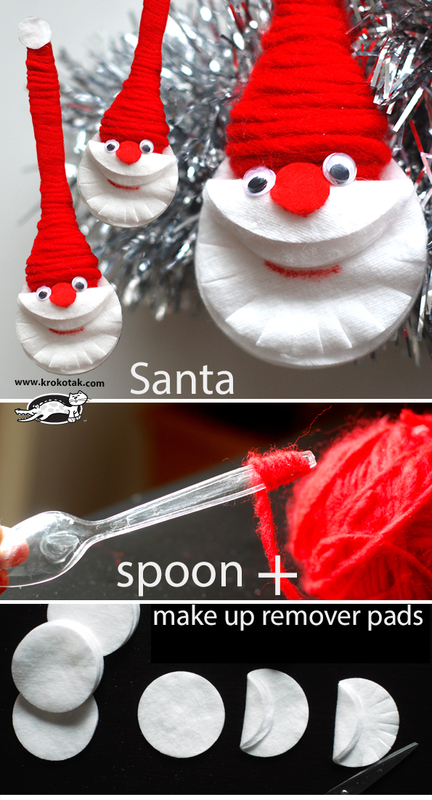 There are actually tons of craft ideas you can make. 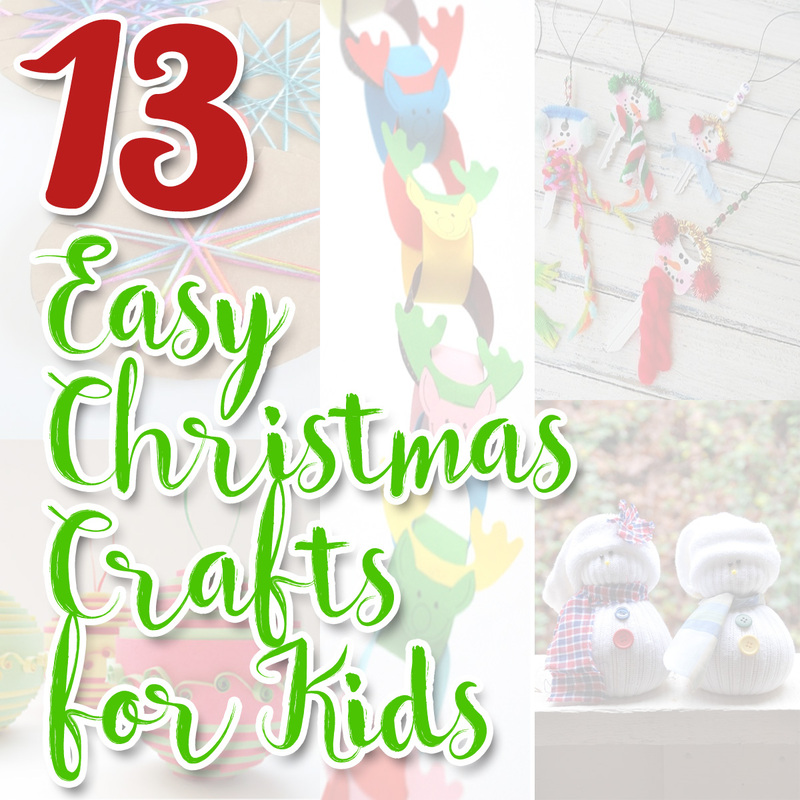 But I have chosen 13 easy Christmas crafts for kids that are truly child friendly and some are eco-friendly too!